Downing Crowd | Is healthcare the next big crowdfunding investment opportunity? Is healthcare the next big crowdfunding investment opportunity? 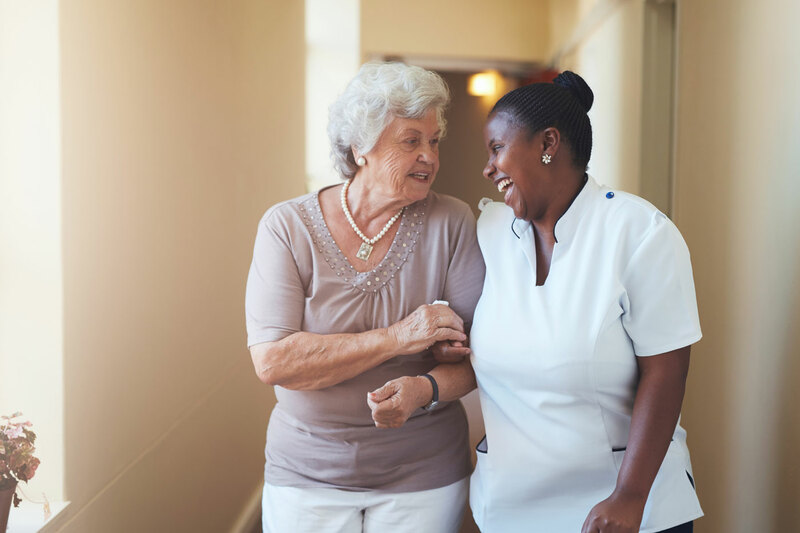 Crowd Bonds, a type of debt-based crowdfunding, are gaining traction in the healthcare investment sector with a particular focus on high quality care homes, according to crowdfunding platform Downing Crowd. Downing Crowd itself has launched a new £2.5 million Crowd Bond for two established care homes located in Scotland. Both homes are operated by Care Concern Limited, a high-quality care1 provider. Downing currently has invested over £45 million in 11 care homes. Earlier this year, the Downing Crowd platform also successfully raised £3 million for a luxury care home in Edinburgh with the same management team, hitting the target investment within eight days. Investing in this type of market is not entirely new to Downing either, with the company gradually building its expertise over time after making its first move into the sector back in 1998. “With the number of people aged over 85 estimated to increase by 60% between 2014 and 2025, the demand for care homes – and the financing to support it – looks set to increase rapidly in the coming years. What can care home Crowd Bonds offer investors? Downing Crowd Bonds are a type of debt-based crowdfunding* that allow investors to lend directly to a wide range of UK businesses via Bonds that are secured against the operational assets of the borrowing company. This is often known as an ‘asset-backed’ Bond and means that if the borrower defaults on the Bond, Downing can sell these assets to help ensure investors get their money back. This latest asset-backed care home Bond launched by Downing will allow investors to earn up to 6.25%2 p.a. interest over 18 months and there is also the opportunity to earn this interest tax-free if an investor opens a Downing Innovative Finance ISA. The latest £2.5 million care home Bond will support two care homes. The first is Cathay Nursing Home, a purpose built 40-bed care home located in the Scottish county of Moray. Situated in a peaceful setting close to Forres Golf Course, the living accommodation and communal areas are finished to a good standard with all bedrooms having en-suite facilities. The funding support will also go towards Crosslaw house, a care home with capacity for 45 older people, including one adult with learning needs. The home is based on the outskirts of Lanark. Downing LLP is authorised and regulated by the Financial Conduct Authority in the UK (Firm Reference No. 545025). Capital is at risk. The value of investments and any income derived from may go down as well as up and investors may not get back the full amount invested. This article is for information purposes, should not be regarded as investment or taxation advice and no reliance should be placed upon it. 2 6.25% includes the Early Bird bonus of 0.5%, available until noon on 2 December 2016. The DDF Property Bond aims to help address the lack of financing for small and medium-sized enterprise (SME) property developers, while offering investors a fixed term, fixed returns and a degree of diversification across a range of property developments. Crowdfunding platform Downing Crowd has been named 2017 Best Investment Platform from a strong shortlist of competitors at this year’s Growth Investor Awards.